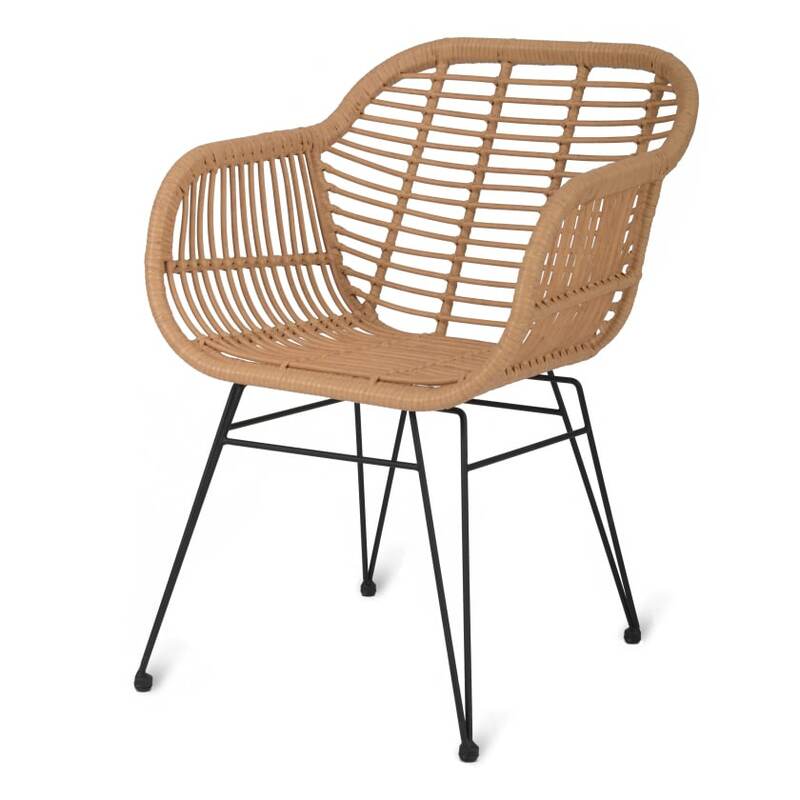 Lightweight and contemporary this set of two bamboo chairs is the perfect choice when updating your outdoor furniture. 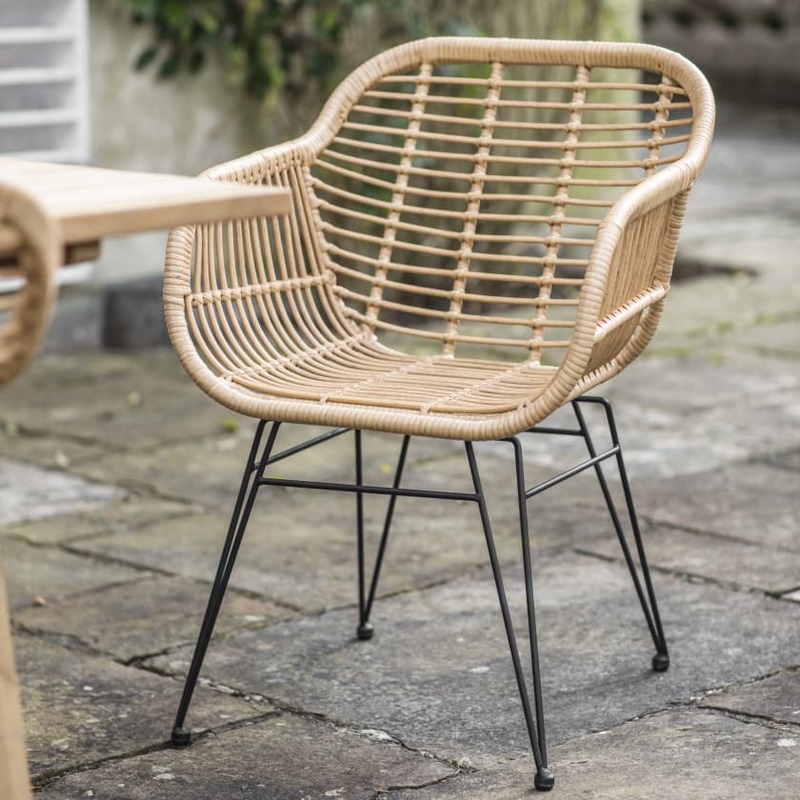 Crafted from all-weather bamboo wrapped onto a powder coated steel frame, these are ideal for enjoying those long summer evenings in comfort. If the item is damaged or faulty we will replace or refund your purchase provided you contact us within 72 hours of delivery. If you wish to return the item there will be a collection charge of PS20.